LA resident Donald LeBuhn has filed a class action lawsuit against Apple, accusing the company of misleading customers as to the strength of the glass used in its iPhone 4, also suggesting that the company isn’t warning consumers that “normal” use is ultimately ending in a broken phone. 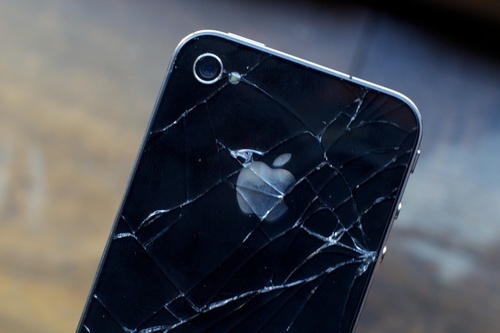 LAWeekly reported the lawsuit, noting that LeBuhn had paid $252 in September for a new iPhone 4, only for the glass to break when his daughter accidentally dropped it whilst sending a text message. With so many complaints about the fragility of the iPhone 4, the problems are now referred under the common term “Glassgate”. The claimant is asking the court to get Apple to refund the price paid for the iPhone 4 to all of those in the class action lawsuit and to reimburse any repair fees charged, making Apple accountable for its actions.